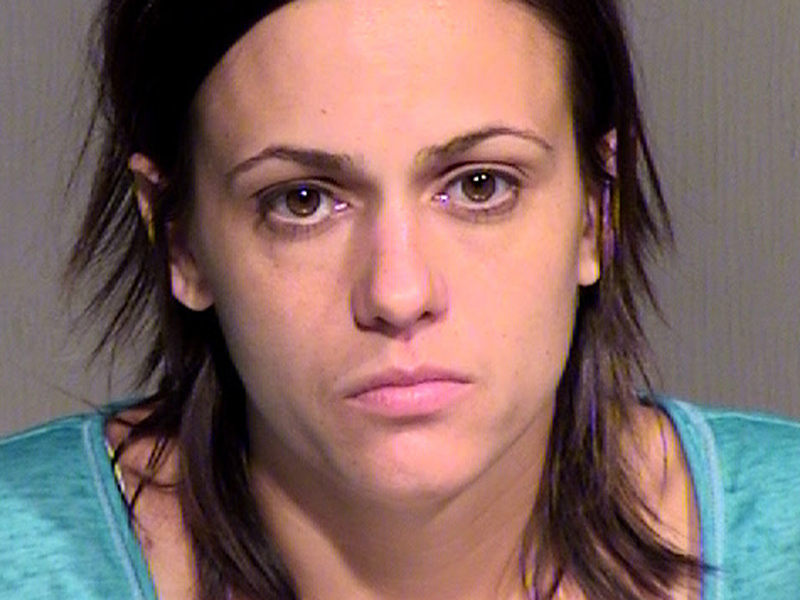 (AP) PHOENIX - A Phoenix mother has been arrested after authorities say she put beer in her 2-year-old son's sippy cup. Phoenix police were called to a pizza restaurant Tuesday night after witnesses say they saw 36-year-old Valerie Marie Topete pour beer from a pitcher into her son's cup and then the child drank some of it. Phoenix police say Topete admitted pouring the beer in the cup because the child kept reaching for the beer pitcher. Officers examined the contents of the cup and determined the liquid was consistent with beer. The child was taken to a hospital for precautionary reasons and was later released to the care of his father. Topete is being held on suspicion of child abuse. Police didn't know if she has a lawyer.